Talk about being a chameleon: Matt Damon's proving his versatility this week, as just days after he sparkled - literally - in the trailer for "Behind the Candelabra," Damon donned tattoos and high-tech gear for the action epic "Elysium," not a stray streak of spray-tan in sight. Jason Bateman has a crazy long resume, but the actor told CNN that he thinks "Arrested Development" was a turning point in his career. 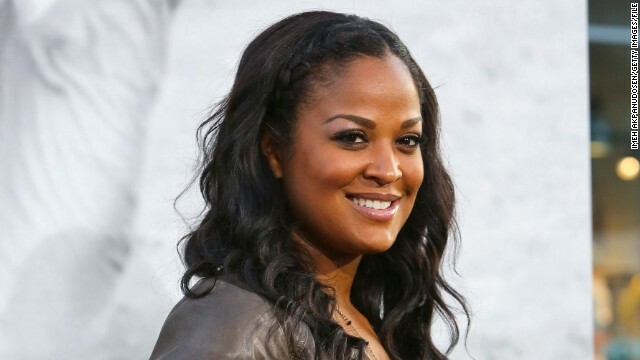 To Laila Ali, being an athlete means living like a role model, whether one wants to or not. And, as the boxer and former athlete told CNN at the Tuesday premiere of the Jackie Robinson biopic "42," she doesn't have much sympathy for athletes who think otherwise. If Paul McCartney's 1976 live album with Wings is in regular rotation for you, make note of May 28. 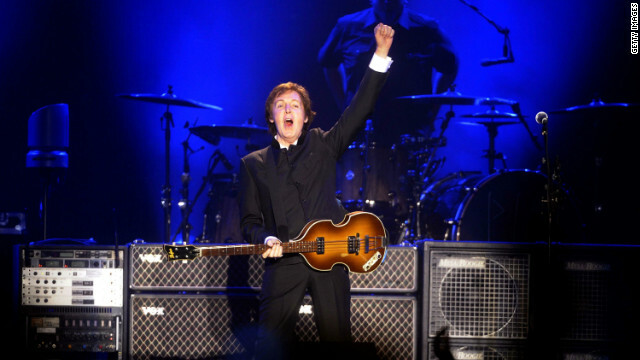 That's when the record, "Wings over America," will be re-released with bonus material. A deluxe edition box set will include a remastered, two-disc version of "Wings over America," a bonus audio disc that was recorded at San Francisco's Cow Palace, and a DVD of the TV special "Wings over the World." The box set also includes a commemorative tour book and four art books that showcase photos and memorabilia from their trek. Ahead of the deluxe edition's release, the live concert film "Rockshow," which featured the band's 1975 and 1976 "Wings over the World" tour, will open for one night only in various locations around the globe on May 15. If you can't make it (or can't find a screening in your area), a DVD of the film will be released on June 11. 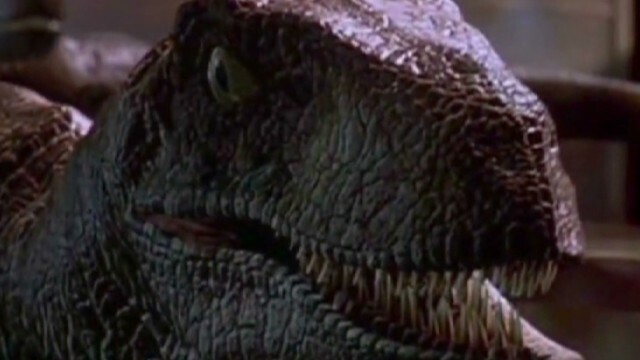 The sound designer for "Jurassic Park," Gary Rydstrom, is revealing some rather intimate details about the 1993 film. In an interview with New York Magazine's Vulture, the Oscar winner explained that he used sounds from a variety of animals as the basis for what you hear coming from the dinos in the Steven Spielberg flick, which has been re-released in 3-D. Fans of MTV's West Virginia-based reality show "Buckwild" are rallying to save it in light of MTV's announcement that it's ceasing production on the reality series after cast member Shain Gandee's death. "After careful consideration, MTV will not be moving forward with season two of 'Buckwild' in West Virginia. We love the cast and the show and this was not an easy decision, but given Shain's tragic passing and essential presence on the show, we felt it was not appropriate to continue without him," the network said in a statement Wednesday. "Instead, we are working on a meaningful way to pay tribute to his memory on our air and privately."